The city mountain "Klompen" in Namsos. Namsos is the major town of commerce in the Namdal region, a rock and roll / cultural city with long standing traditions in the timber industry. The city has several shopping centres and a pleasant city centre with galleries and speciality shops. Namsos is the largest city in Namdalen. It was in 1845 that the Parliament decided that a city would be built here. Today, Namsos is an important centre of commerce for all of Namdalen and parts of Helgeland. Namsos has burned down several times and in 1940, the city was bombed by the Nazis. 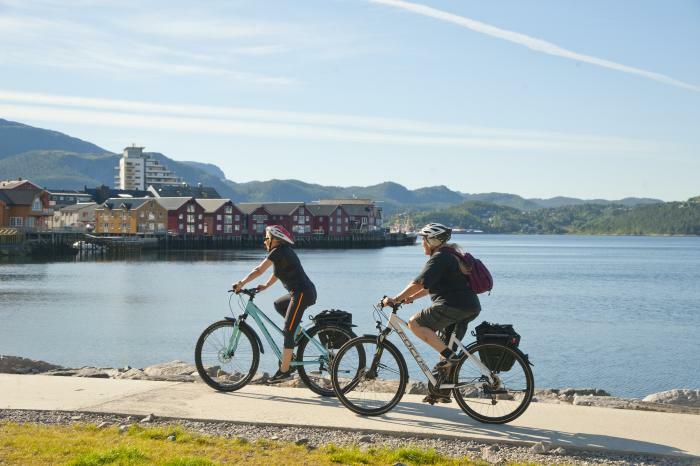 Namsos is a typical reconstruction city on par with Steinkjer and Bodø, which form the start and end points of the coastal route - Kystriksveien. 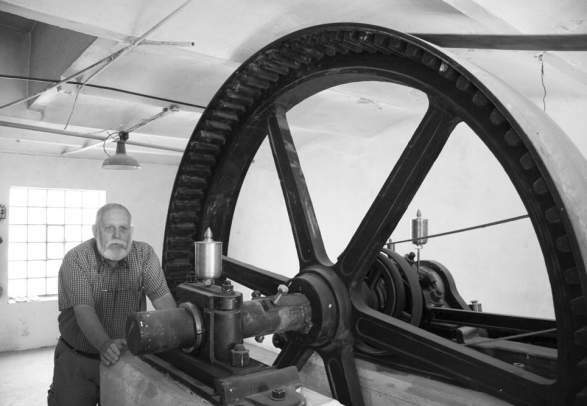 In Namsos you can visit Norway's only museum for steam-operated sawmills, Spillum Dampsag og Høvleri, which has been operating in the same way for 40 years. You should also visit Namsalsmuseet, the district museum for the whole Namdalen area, where the exhibitions include Norway's only historical collection of hospital equipment. MS Foldafjord - boat route: Namsos-Leka. Namsos Sykkelsenter rents out all types of bicycles in Namsos city centre. Rentals include a helmet, pump and tool set. Additionally, bicycle bags and trailers can be rented for an extra fee. Namsos Sykkelsenter drops off and picks up bicycles to Namsos airport, and can also do local drop-offs/pick-ups for a small fee. 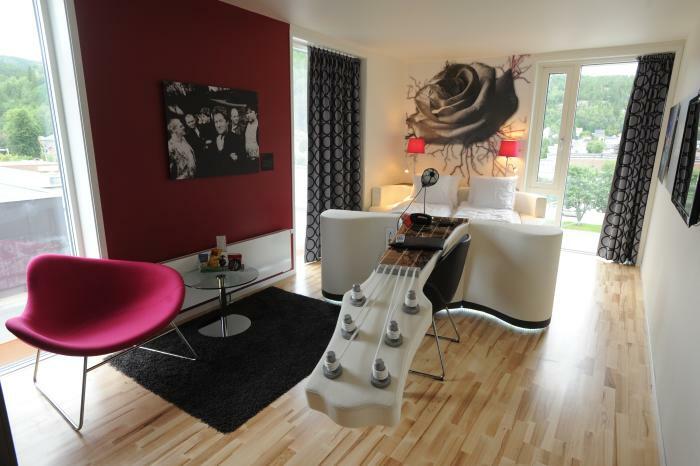 Stay overnight at Norway&apos;s first rock hotel and explore Rock City, - a resource centre of professional music. The hotel has 96 guest rooms, restaurant and modern conference facilities with capacity up to 400 persons. Namsos serves as the traffic hub connecting Fv17 and Fv769. 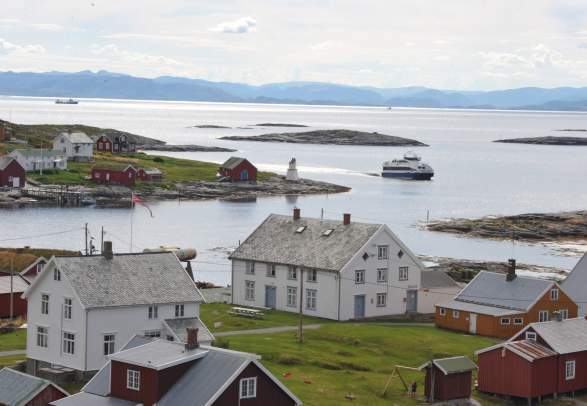 There is a connection to Trondheim via ExpressBus, bus service to Steinkjer and Levanger with train connections to Trondheim. Regional airport serviced by Widerøe. Express boat service to Jøa, Abelvær, Rørvik and Leka. Regular bus service to Namsos from Trondheim/Steinkjer (Trønderekspressen). Northbound bus service via Grong to Brønnøysund. The boat MS Foldafjord takes you to the island Jøa, Abelvær, Rørvik and Leka. 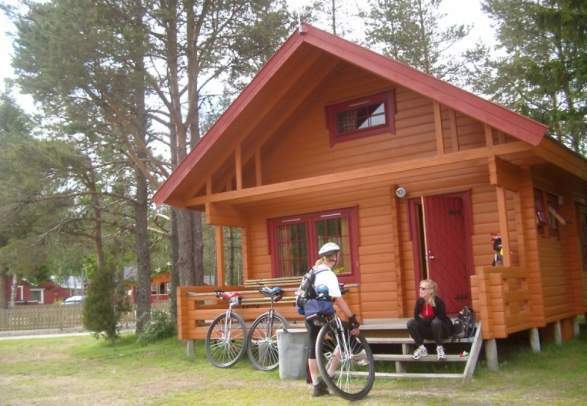 The most efficient way to travel to Rørvik/Leka and ideal if you are cycling. Regional airport serviced by Widerøe - connections to Trondheim and Rørvik.